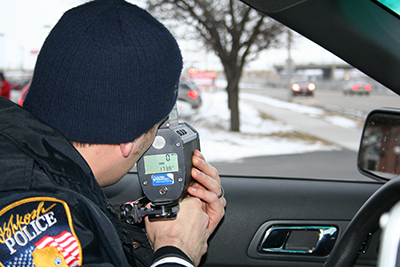 The Oshkosh Police Department is committed to the safety and wellbeing of our citizens. The information contained on this page was designed as a guide for our community. We recognize that rules of law are often complicated and create questions for the general public. It is our intent to provide detailed/accessible information to assist with those questions. We strongly encourage citizens to contact us with quality of life issues or concerns - working together to solve problems builds a safer, stronger community. Provide feedback - let us know how we are doing in our service to the public. It is the mission of the Oshkosh Police Department to promote public safety and to enhance the quality of life in our community through innovative policing and community partnerships.